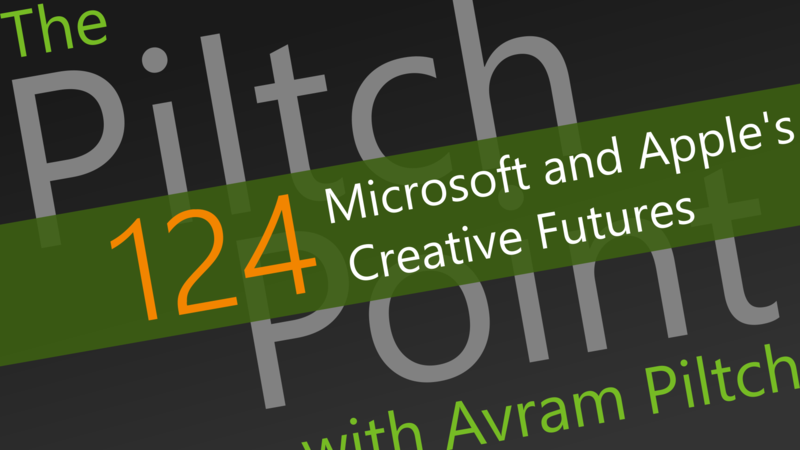 This week, Avram Piltch and Scott Ertz discuss the announcements of the week from both Microsoft and Apple. Both companies showed off their ideas for the future of creative computing, and the two could not be more different. How do their visions differ? Listen and find out.